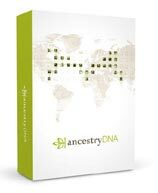 When it comes to getting help with genealogy there is definitely a lot of resources available to you. There are books, ebooks, seminars and presentations. And there are plenty of genealogists and companies who will put on genealogy webinars and podcasts to help you. 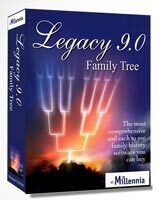 There are webinars and podcasts available that discuss all sorts of genealogy topics. Many of these are presented by experts who share their invaluable advice. Getting help is something that we all need at some point during on our family history journey. Even I have had to look for help when I have become stuck and couldn’t find either a record or an elusive ancestor. It happens to all of us, so it’s something that you should not be ashamed about. And you must not lose faith as well and give up on discovering your ancestors because of an obstacle that you have encountered. I have turned to all sorts of resources in order for me to break down a brick wall. I would rather seek advice and break that wall rather than get stuck in my tracks. So, if you do get stuck along your journey I do urge you to seek help. Webinars and podcasts are therefore certainly worth checking out in my opinion.